This year, as for every other year now, we have been making the trip down to Captive Florida to spend Thanksgiving with Julie’s family and all of her relatives. I’ll have to say, it is a nice getaway from the cold and dreary weather of Northern Virginia! This year we rented a house on the resort (instead of staying at the condo’s), so that Julie’s side of the family could all stay together in one place. 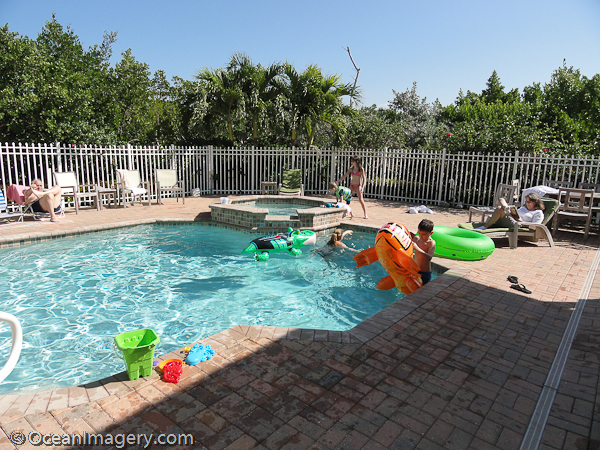 It was very nice of Bruce to put this trip together and along with the house being great, the pool in the back yard was a huge hit for the kids… especially Dylan! It was also great seeing all the cousins, nieces and nephews and we were really glad to hear that everyone has been doing well over the past couple of years. We look forward to seeing you all again very soon. Until then… Cheers!! 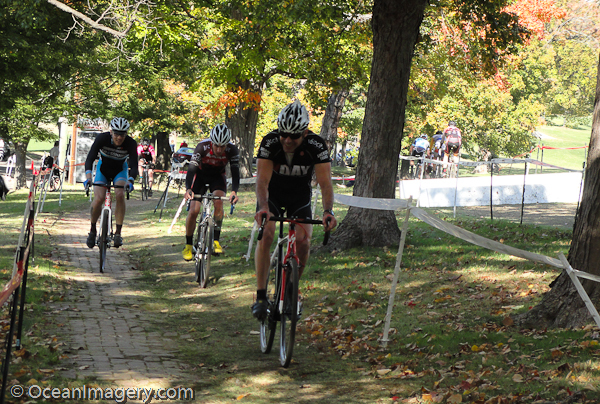 Here are a couple of photos from my brother’s race at the DC Cyclecross which took place on the grounds of the Armed Forces Retirement Home in Washington, DC. I wish I had remembered to bring my DSLR camera for this event, but I was glad I had my little Sony DSC-H55 pocket camera… there would have been no chance at all of catching the action with a cellphone camera! Dylan really enjoyed watching Uncle Mike ride in the race, so I’ll have to remember to bring the Nikon next time…! 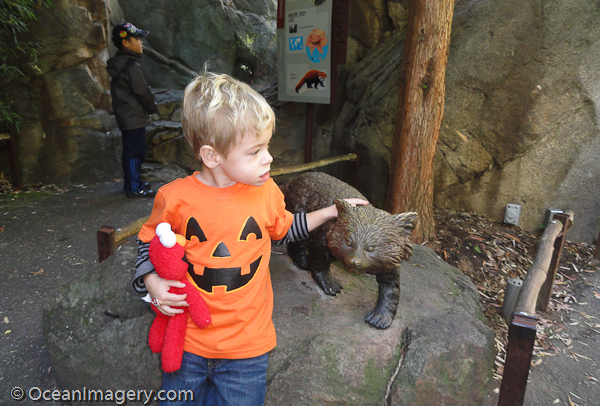 A friend of Dylan’s had a birthday party at the zoo this weekend and Dylan, being mister popular that he is, had to make an appearance. It was a really nice 4th birthday party for a little girl named Ingrid and believe me, she was the popular one today! Here are a couple of pictures from the festivities… enjoy! My Boy Dylan… working it like he owns it! 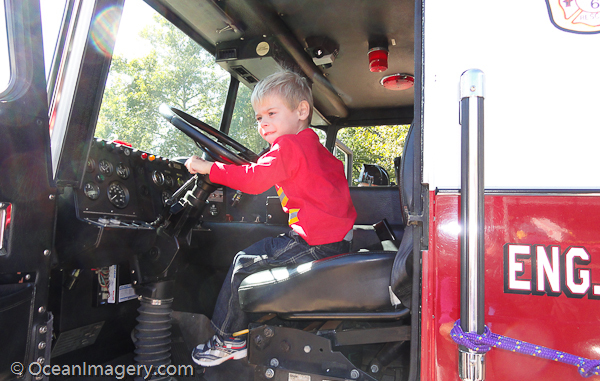 This weekend we took Dylan to the Arlington County Fire Department’s annual open house at Fire Station #6. 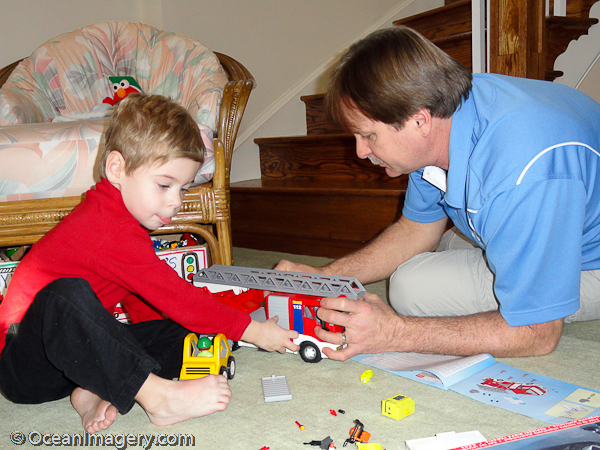 Dylan has become a huge fire truck guy, as are most boys his age, and we thought it would be nice to let him get up close and personal with some real fire equipment. 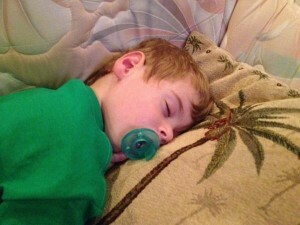 After two hours of running around and climbing on everything in sight he was wiped out! Here are a couple of pictures from the day… enjoy! Too bad the only winning team in DC right now is The Ballston Tropics… Better luck next year #Nats !! I took a bunch of panoramic photos while we were on vacation in Bermuda last month, with the hopes that one of them would be nice enough to print out for a 36″ wide frame I have downstairs. Out of the thirty plus photos I shot in this format, I only come up with maybe four I could use. I’ll have to print each one of them out to see how they will actually look in the frame. As promised in my last post, here are a couple of my home videos from our last trip to Bermuda. I have several more yet to edit, but I think I might just save those for my travel/trip section. But until I get around to putting that project together, here are a couple of good ones I just finished. The first video is a montage of ‘Dylan time’ at the beach… we really have to thank Stephanie for helping us out with Dylan all week! The second is a short clip of the view from our Golf Villa over looking Castle Harbour… an early morning scene fades into an early evening one with a nice full moon to finish it off. We hope you enjoy them! 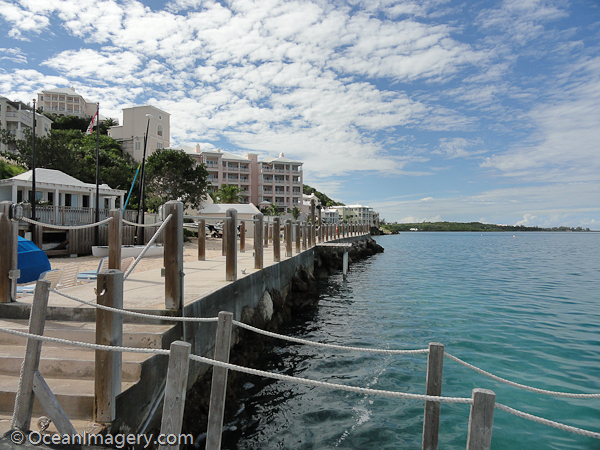 As promised, here is the second installment of vacation photos from beautiful Bermuda. This set features our guided walking tour of St. George’s and some of the oldest buildings on the island. We even got a tour of St. Peter’s Chapel which was built in 1612 and some of the grave sites of the very first settlers… there is a lot of history on this little 26 mile long island. We have already seen almost every inch of every Fort on the island, so it was nice to change it up and see some of the sites that are way off the beating path. We hope you enjoy the photos and look for us to post some videos from the trip soon!